1 : 35000000 D.F. Robinson & Co.
1 : 25000000 Lea, I. 1 : 78000000 Fenner, Rest. 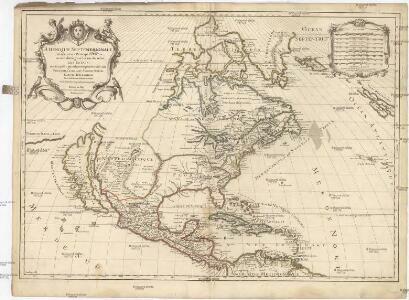 1 : 50000000 Worcester, Joseph E.
North America, As Divided amongst the European Powers. 1 : 17000000 Johnson, A.J. 1 : 14982000 Johnston, W. & A.K. 1 : 17000000 John Bartholomew & Co.